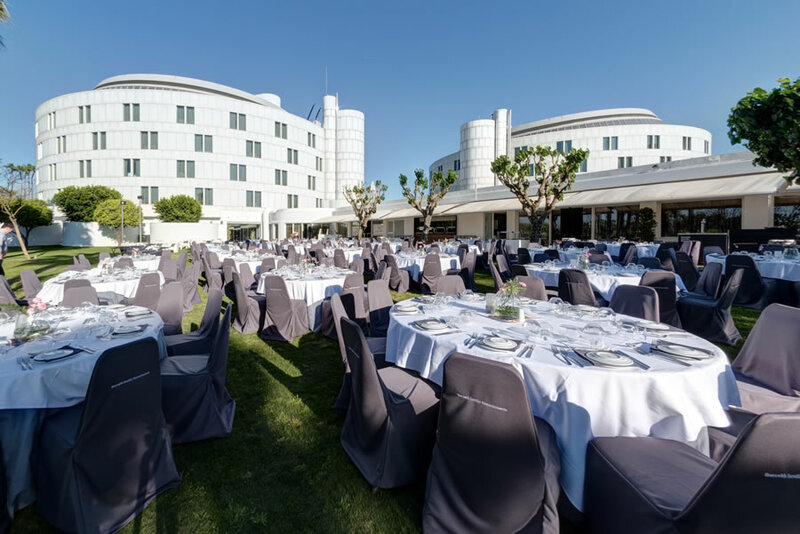 Hold your event in the open air enjoying the magnificent climate of our city in a place with charm and excellent views of the banks of the River Guadalquivir. We have 10,000 square metres of gardens where you can organise any type of event, where we offer the best assistance services to the client. It is the perfect setting for enjoying the light and climate of Seville in an atmosphere of tranquillity, with a welcoming cocktail or as the final touch to bid farewell to the participants in a congress or conference at a gala dinner by moonlight. It will be an unforgettable memory for those attending. Our outdoor swimming pool has a solarium, sunbeds and Bali beds which makes it ideal for offering the reception to company incentives in a more informal and relaxed way. The Atrios are surrounded by our gardens, which makes these spaces the ideal options for organising a coffee break during your convention or incentive meeting. Our outdoor spaces are an excellent complement to our magnificent installations. 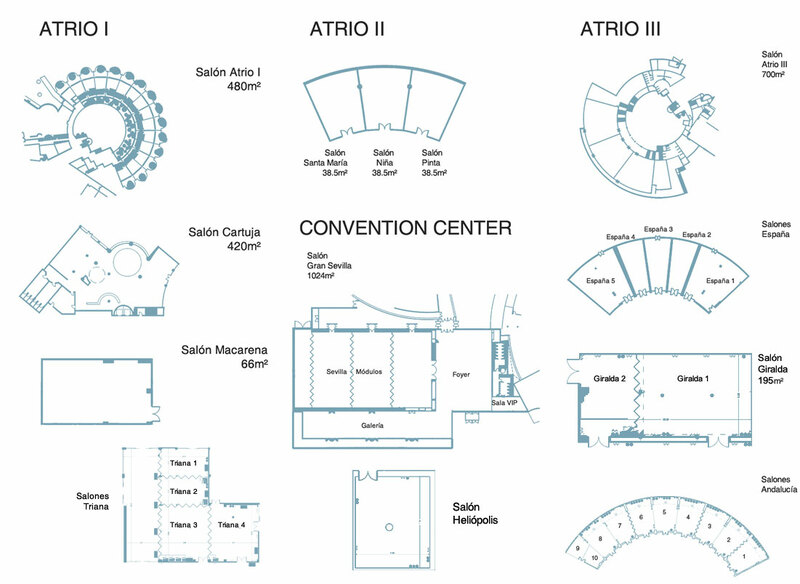 Discover the assistance services for your event which we offer in order to create a unique, successful experience. Due to their size and tranquillity, our gardens are the incomparable setting for organising private banquet services or even team building activities. The gardens are an exceptional complement to the Atrios and meeting rooms of the Hotel. The large swimming pool with terrace, solarium, sunbeds and Bali beds is ideal for receptions of a more informal and relaxed nature. The perfect option for a gala dinner in the open air with a tranquil atmosphere in a unique setting.